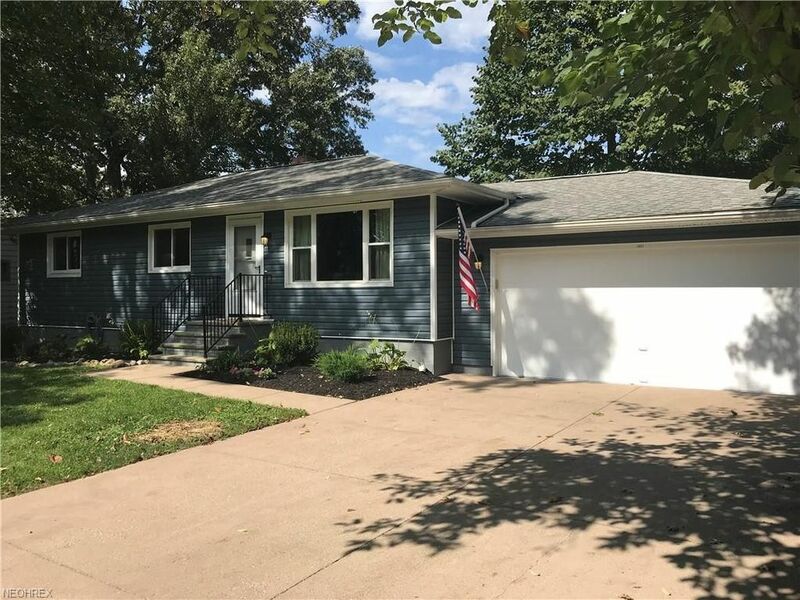 Beautifully renovated ranch on beautifully treed and fenced yard. New 42 white shaker kitchen cabinets topped with white Alaskan granite. Solid bamboo floors on whole main floor. Air conditioned and heated basement family room. So much more. See Today! Directions: Off Hadcock between Keller Hanna and Alice.